Machine Attachments & Racks – Extend the functionality of your Bowflex home gym with accessories such as Power Rod rejuvenators, curl attachments or even a portable DVD player! 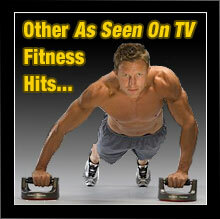 Books, Videos & Software – Workout videos and fitness software designed to improve the quality of your workout. Machine Mats – Protect floors and carpeting from wear, scratching and sweat during your workouts. Power Rod Upgrades – As you progress in strength and fitness upgrade to heavier weight Power Rods to ensure maximum challenge. Nutrition – Sports drinks to promote better fuel utilization during exercise and supplements to help your body optimize its natural healing processes and build strong muscle. Apparel – Stylish tees, shorts, sports bags and more. 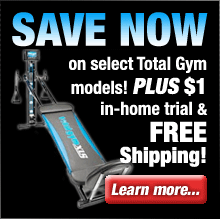 You can browse Bowflex’s full list of accessories here.